Posted September 16th, 2014 by David Porter & filed under General, Hot Topics, Social. As Tescos looks to be locked into a gently downward spiral and the discount stores like Aldi and Lidl continue their relentless rise, the revolution and battleground of the retail market is set to be shaken up even more. Facebook has shown its hand as it moves to become a retail outlet. Josh Constine explained on TechCrunch how Facebook Tests Buy Button To Let You Purchase Stuff Without Leaving Facebook (7 July 2014). The buy button is inside the News Feed posts and among the stream of ads that flow. 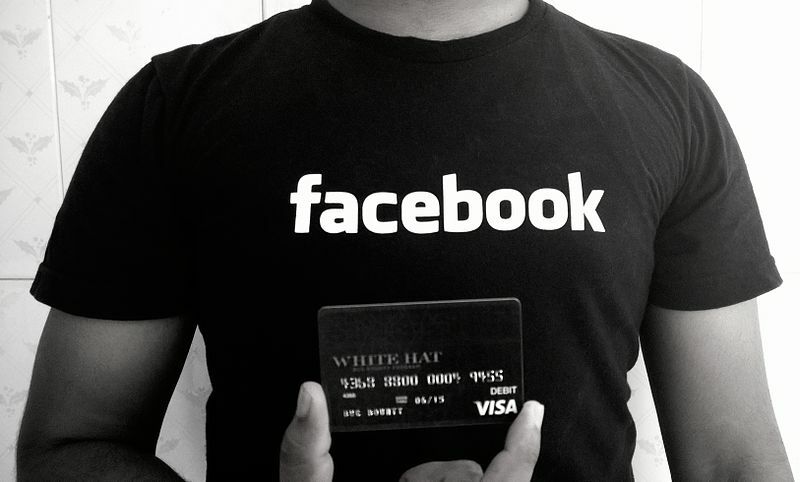 It allows users to spend with other merchants while staying within the Facebook lock. Most observers dismiss Facebook’s assertion that this is for the ‘convenience’ of users, recognising it as the next stage in their (Facebook’s) dream of making serious money. A man called Nicholas Franchet is Facebook’s global head of retail and ecommerce and his mission is to come up with ways of leveraging the ‘timer and attention’ people give to the social media site into shopping. He told a press round table discussion in San Francisco, ‘we can offer a sheer reach that no other platform can.’ Advertisers want to move from click to purchase rapidly. The price of the FB ads can then rise. And go on rising. In this respect, they are becoming like iTunes and the App Store, a retail opportunity if ever there was one. Google’s Shopping Express service is making the same kind of moves that FB now is. In the Facebook ‘buy now’ experiments, they tried various approaches of shaping ads to product listings and some users had the option of ‘automatically filling in shipping and billing information in online shopping carts using information stored on Facebook.’ But this is not an Amazon or Google clone idea. The difference here is that search will not driving shopping on Facebook. Wohlsen described it as ‘browsing and discovering new things more like hanging out at the mall than going to the grocery store.’ Product discovery will be led by your likes, interests and friends as much as product price and features. With a billion users’ preferences and social lives to analyse, they believe they will make it now so personalised to each user that to buy will be irresistible. It will over come the retailers’ nightmare of too many ‘shopping cart abandonments’ before a sale is completed. All you have to do to work this utopian vision, is to give them your card details in advance. Amazon already store card details, of course. Facebook now needs that data. The question really for us all is, how much bigger do we want Facebook to grow? Or Apple, Google, Amazon for that matter? Well, if the customer is always king, then the answer is visible in how big McDonalds, Coca Cola, Wall-Mart or Tescos grew. They will all grow on an ever rising curve. Until the next new big thing comes along.